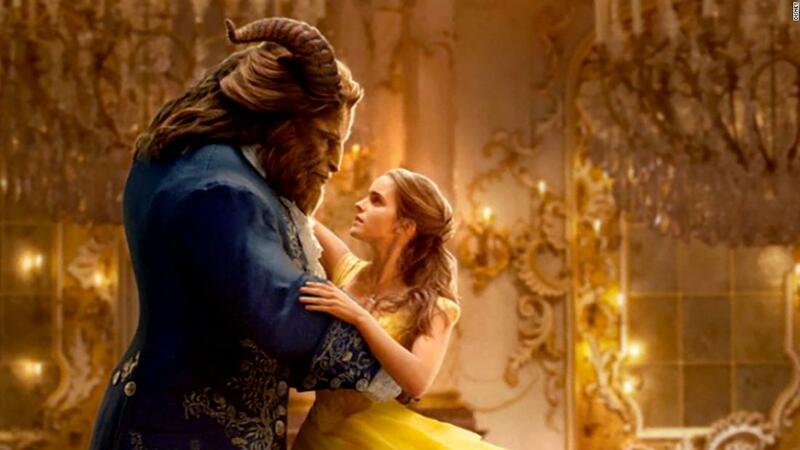 New Delhi (CNN) Disney’s “Beauty and the Beast” — a live action remake of the 1991 animated film — has been wowing audiences across the globe since its release last week, raking in at least $357 million in the process. Assistant costume designer Sinead O’Sullivan revealed that Belle’s embroidered bodice was created by two Indian brothers from Gujarat. Her boss Jacqueline Durran hired artisans Kasam and Juma from Bhuj in Gujarat’s Kutch district, to produce the delicate embroidered pattern. “They used a technique called ‘Aari work’ which is a very fine chain stitch traditional to the Kutch area of Gujarat,” O’Sullivan said on Instagram. It’s not just Indian threadwork that makes an appearance in the film. In a separate post, O’Sullivan said the costume department had made a concerted effort to “source ethical, fair-trade and sustainable fabrics wherever possible”, including from India and Nepal. For Anaita Shroff Adajania, fashion director for Vogue India and a stylist in the Indian film industry, the decision to use Indian artisans didn’t come as surprising. “There are so many stories that remain untold. There have been several projects where the entire costume of a film has been made in India so it’s very exciting to see the story come out and getting the craftsmen their due,” Adajania told CNN. 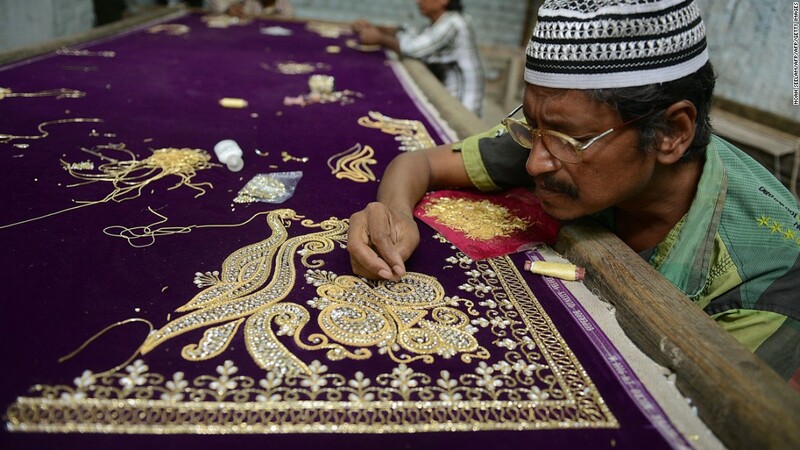 She explained that “craftsmanship in embroidery, beading and surface embellishment is at a very high level in India,” which is also considerably cheaper than European markets. It’s not just the film industry that’s turning to India. Some of the biggest names in fashion get their work done in the country, according to Adajania. “It’s just that it’s an unspoken thing because people don’t like to reveal their sources,” she said. India is no stranger to the global fashion scene. Designers like Manish Arora was one of the first to break down barriers and now regularly showcases his collections at fashion weeks across Europe. “I think of him as an Indian-origin international designer. He has a boutique in Paris, he shows at Paris Fashion Week,” Adajania said. 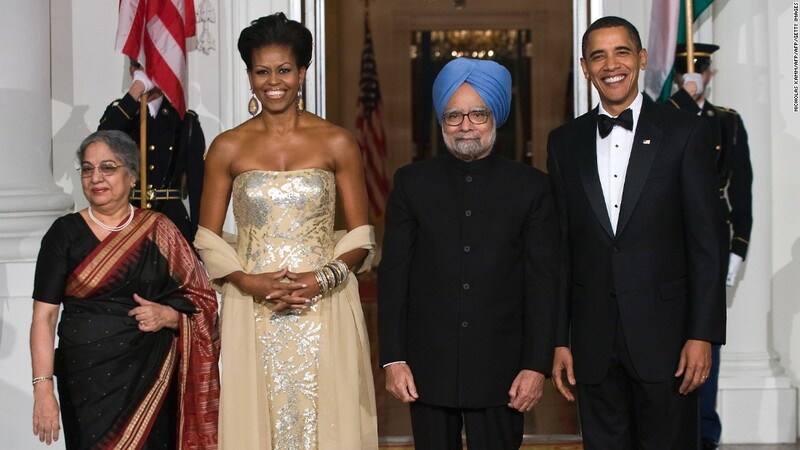 Former US First Lady Michelle Obama wore the creations of Mumbai-born designer Naeem Khan ontwo occasionswhileBibhu Mohapatrafrom the eastern state of Orissa has dressed the likes of Lupita Nyong’o, Jennifer Lopez and Gwyneth Paltrow. Whether on screen or the runway, the fashion world waking up to Indian design is “long overdue,” said Adajania.